Sustainability is defined as “the ability to be maintained at a certain rate or level”, according to the Oxford Dictionary of English. At the World Summit of Social Development in 2005, the three dimensions of sustainability were identified: Economic development, social development and environmental protection. In 2015, the United Nations set 17 global goals for sustainable development, defining sustainability as a matter of great importance. Nowadays, it is imperative more than ever that the world should be aware of sustainability and also of the practical knowledge needed to follow sustainable development. The question that follows is: How can online gaming assist in diffusion of sustainability? The first step to raise people’s awareness of this topic has to involve education. One of the most efficient global educational tools with direct impacts is online gaming. 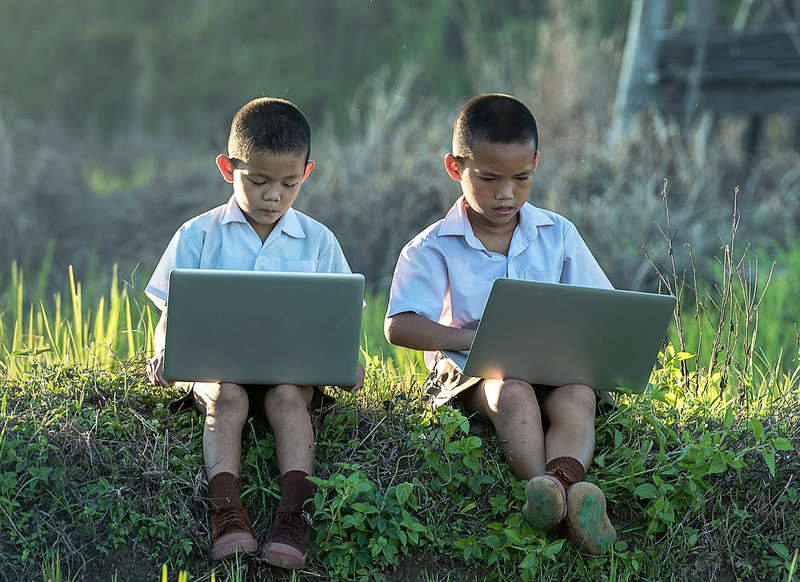 According to Newzoo’s 2017 Report, there are 2.2 billion active gamers in the world, making the online gaming market the Holy Grail of non-informal learning. In 1984, the American educational theorist David A. Kolb published his experiential learning theory, typically representing a four-stages-cycle of learning in which the learner “touches all the bases”. The first stage is concrete experience, where the learner encounters a new experience or reinterpretation of existing experience. This is followed by a next stage, reflective observation, where one reflects on the experience on a personal basis. Afterwards, there is abstract conceptualization, where new ideas based on the reflection or modifications of the existing abstract ideas are formed. Lastly, at the stage of active experimentation, the learner will apply the ideas to the world to see the results. According to David Kolb, that process, when it embraces all four stages, is an effective way of learning. Online gaming gradually overwhelms youth’s routine. And this is exactly how an online game can affect a gamer. The player experiences a new game. By participating in and observing the gameplay, information is being collected, on the basis of which he or she can come up with a new idea how to reach the desired goal. As a result of this process, the player might unconsciously use the strategies and concepts developed during the game to solve a real situation in the future. The gameplay will be imprinted on the player’s mind, making him or her aware for an array of sustainability challenges and actions needed to address them. In the State of Online Gaming 2018 market research report, which is based on responses from 3.000 consumers living in France, Germany, Japan, South Korea, the UK and the US, it was highlighted that 38% of younger gamers aged from 18 to 25 years are downloading games more often than they did one year ago. In other words, online gaming gradually overwhelms youth’s routine. This is why online gaming should be a first attempt on approaching the young people in this age. Additionally, online gaming is the cheapest way of education in comparison to the traditional and formal way of learning. Imagine, for example, the amount of money and the time required for a sustainability development campaign. The workforce, the printed material, the venue and of course the proper training of the manpower turn the current education system into a very expensive initiative. At the same time, online gaming offers worldwide access even to the most remote parts of the world, at the very instant moment with a variety of different games. All these wedded to a joyful environment and design of an online game makes online gaming one of the best educational tools available. On the other hand, we have to think about the ramifications that online gaming has. It would be extremely difficult to define the exact impact that an online game has on its users. Sustainability policy is becoming indispensable in business, which means that vested interests will show up in the foreseeable future. What positive and negative effects will players face when companies start to make increasing use of educational games? Furthermore, the threat of addiction in an online game is always present. Day by day, more and more extreme stories of young people’s addiction to online gaming are being heard, forcing the World Health Organization to include “gaming disorder” within the 11th revision of its International Statistical Classification of Diseases and Related Health Problems in 2018. It is obvious that the educational aspect of online gaming is gaining recognition and it will continue to spread. The critical question is how people will react to it and how much we really care about the balance in every field of our reality. Education is the key to make sustainability part of our everyday life, as we have to realize that to lead a balanced life, we have to respect the planetary boundaries. If we use online gaming to highlight the importance of sustainability, we have to find ways to exploit the tool’s full potential, relying on solid scientific knowledge and properly managing human and financial resources. When young people learn to be aware of things like sustainability, then a new conscious generation will come. 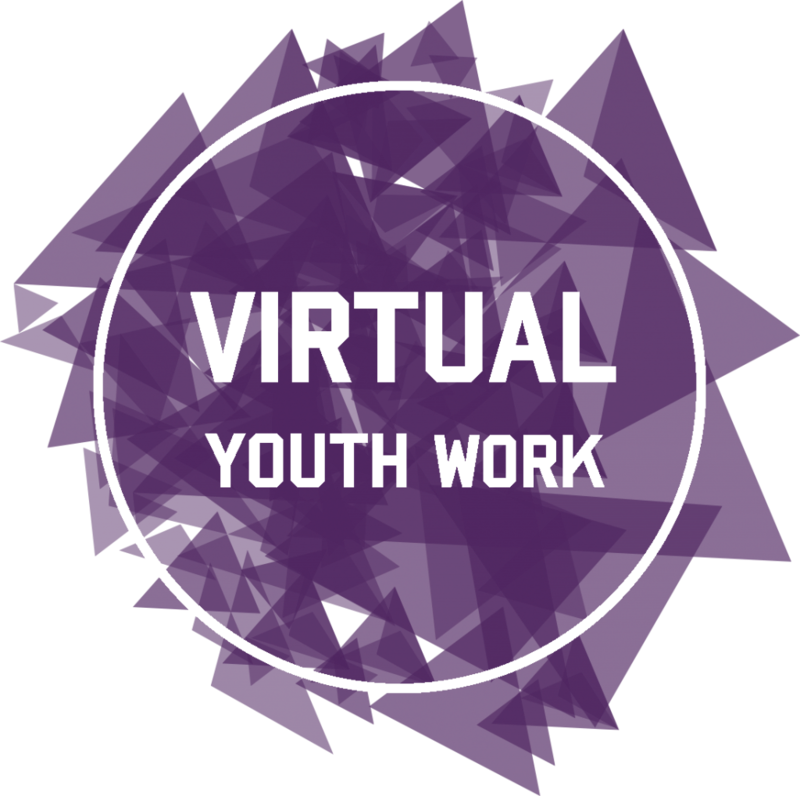 To find out more about digital gaming, visit virtualyouthwork.com. For more posts about sustainability online games visit our Blog and Gamepedia! Administrator of the www.virtualyouthwork.com for the Youth Work Ireland Tipperary. Worked on banking and politics fields. A big fan of travelling and Erasmus projects. 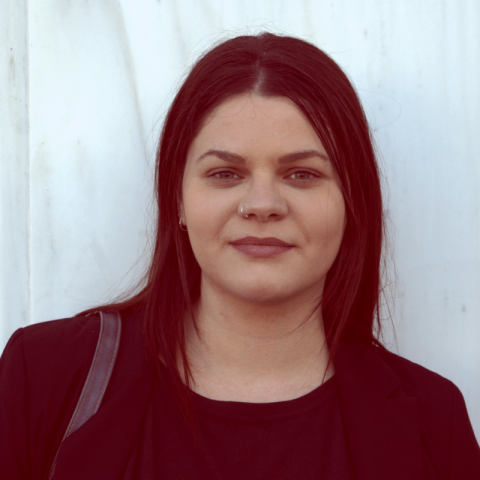 Currently working on my thesis about "Economical and Military Cooperation between Albania and Turkey" on School of Economic and Political Sciences, University of Athens. Speaking Greek, English, Turkish, Albanian. Can you save a planet in an Eco-world?